The aim of the business is to promote the sustainable management of the regions woodlands by making a wide range of sustainable bespoke timber products as demanded by our local clients. To remove non-native invasive species over time whilst preserving large individual specimen trees for their value both aesthetically and as habitat. The owner Mike Gardner has a degree in Ecological sciences with Forestry honours and over thirty years experience in Forestry, saw-milling, carpentry and woodworking. 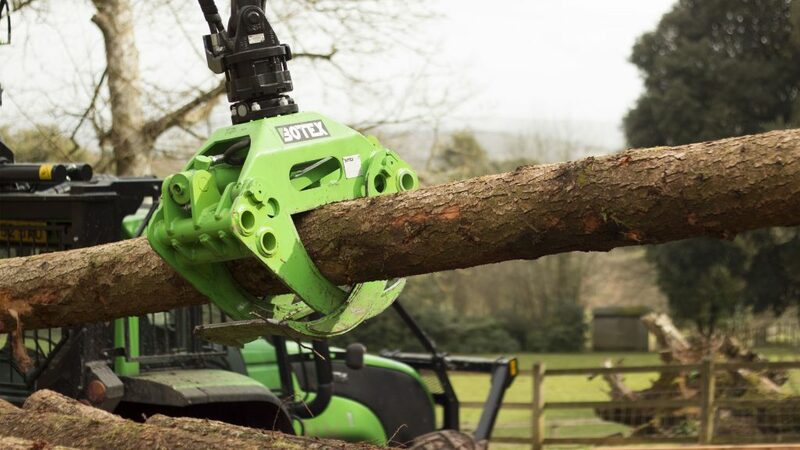 With good working relationships with many differing woodland owners and managers we are able to source the correct trees locally for the required job. Our products are made using the best species and size of tree for the job. This ensures the best quality product by maximising its longevity without the use of toxic preservatives and finishes. This also greatly reduces waste in terms of waste timber and transport reducing costs to the customer and the carbon footprint of the product. We source all our timber by sustainably managing some of the regions woodlands and purchasing forest products from other sustainably managed woodlands as locally as possible. We also utilise individual windblown trees and rarities from dying trees felled for safety reasons in parks and gardens. By using these to make products for which there is a demand locally we reduce unsustainable forest destruction elsewhere in the world. We also stop our customers from needing to purchase timber products from further a field with greater embodied carbon costs due to greater transport distances. 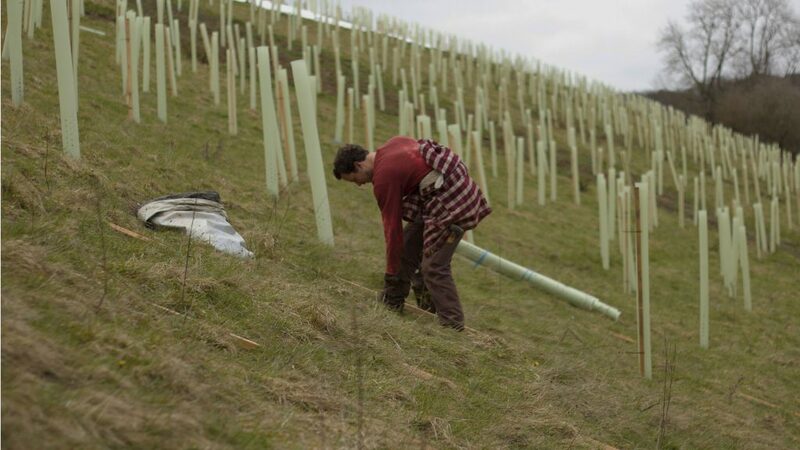 By harvesting or buying the trees directly and processing it all ourselves, we know exactly from which woodland in the area all our products come from.